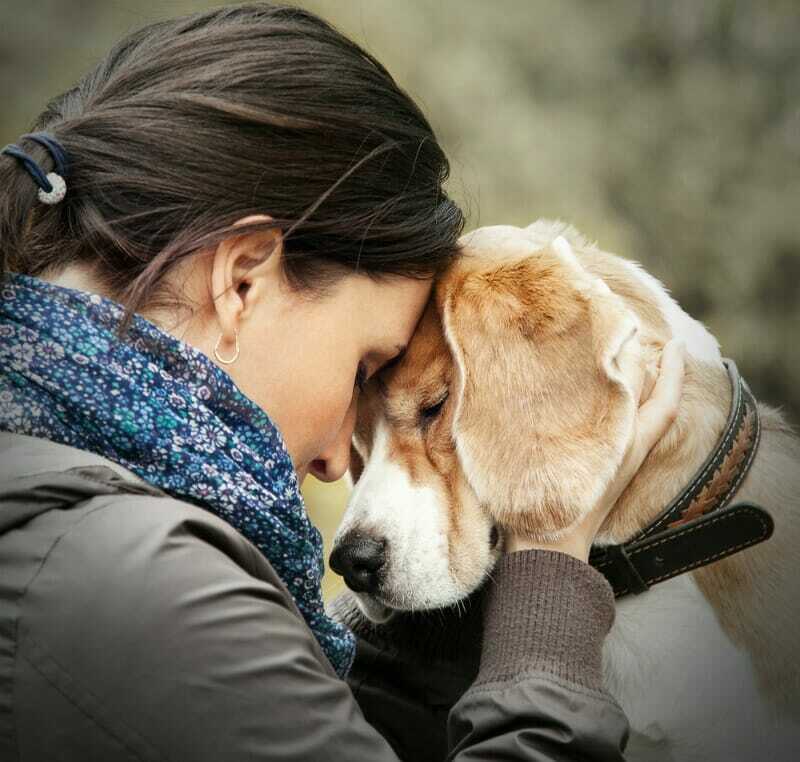 My many personal pets and love for animals inspired me to join the veterinary community. 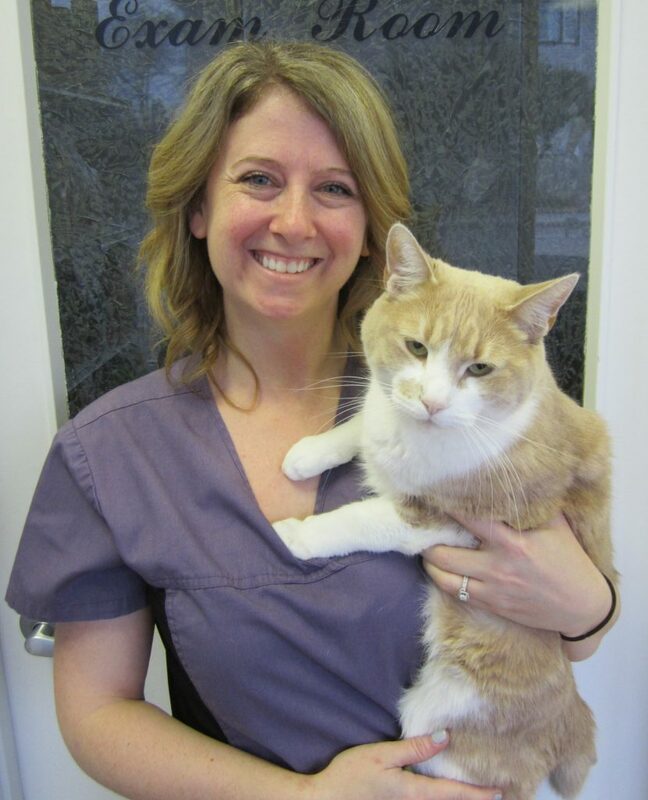 I joined Mill Creek Animal Hospital in February of 2008. I love building relationships with clients and watching their pets grow from babies to seniors. We are a small clinic and we have a very good relationship with one another, which makes working together a lot of fun. The clinic itself is in an old and beautiful neighbourhood with a lot of friendly, animal loving people. It doesn't hurt that the fantastic Boulangerie Bakery (formerly TreeStone Bakery) is right next door! I have a French bulldog mix named Marty Mcfly, who is pretty fun. I also love to cook and read. My first pet was a dog named Bear.